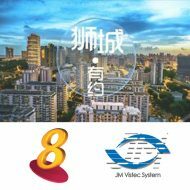 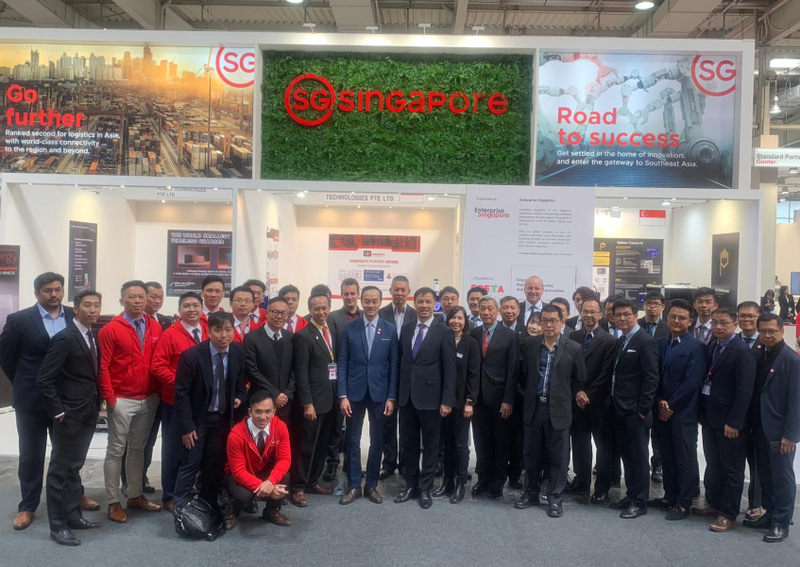 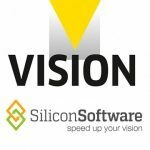 JM Vistec System came alongside with ESG (Enterprise Singapore), EDB (Economic Development Board) and SPETA (Singapore Precision Engineering & Technology Association) as a group of Singapore companies to The largest industrial fair in Europe, Hannover Messe 2019. 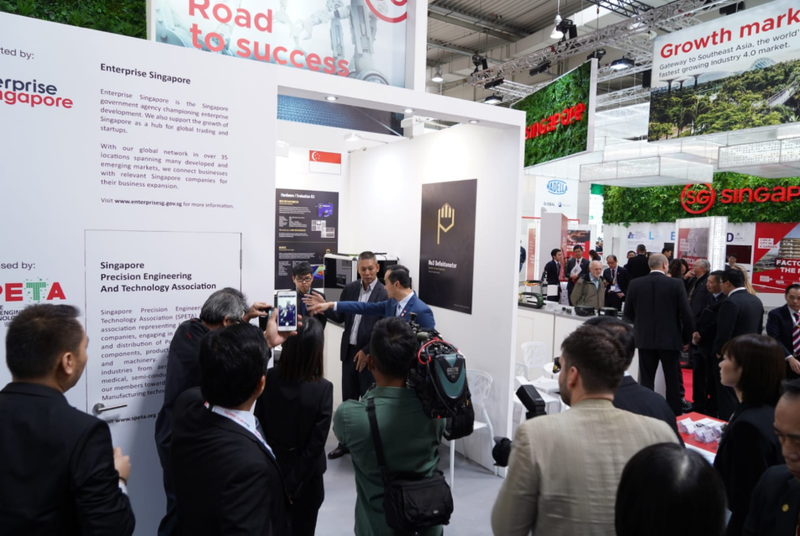 As of 1st April 2019, Singapore’s Senior Minister of State for Trade and Industry Koh Poh Koon visited our booth during the event to find out more regarding our technology showcase featuring our Fringe projection and Deflectometry setup. 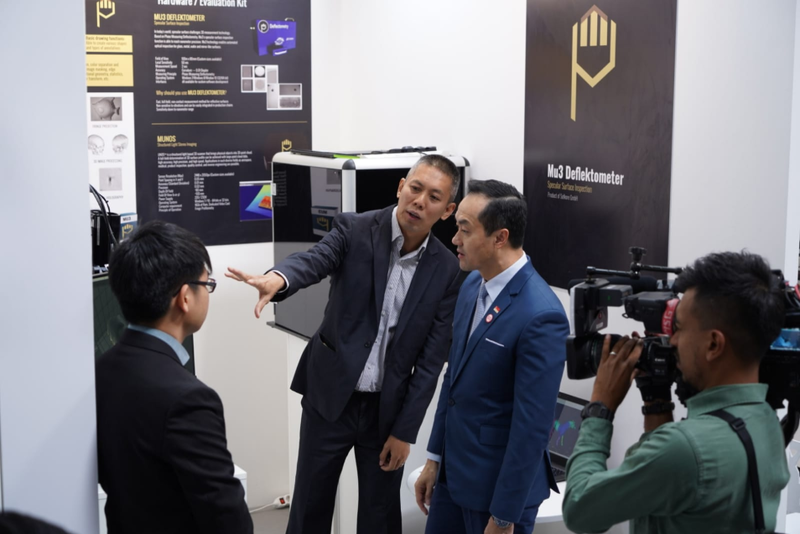 Senior Minister of State, Ministry of Trade and Industry, (Koh Poh Koon) & JM Vistec System Managing Director (Eugene Goh) discussing about JM Vistec System’s Deflectometry showcase.